Over the years Google has revolutionized. What may have worked way back in the day to appear on Google Search may not be relevant in 2015. 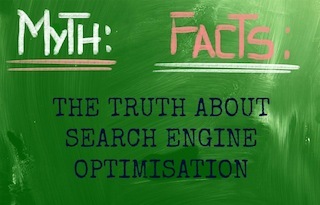 Here are five myths about Google’s search engine optimization. The road to improvement begins with understanding the root of problem. Of course, if people don’t buy from you, profit isn’t made. The advice below could help resolve some of the sales issues you might be encountering by making you come face to face with the most commonly proclaimed reasons shoppers who do not buy give. For sure, there is always room for improvements. If you have read, How To Market Your Brand On Instagram, by now, you would be aware of the basics behind successfully starting your brand’s Instagram venture. As mentioned by Business Insider, “Over 90% of the 150 million people on Instagram are under the age of 35.”. It is made apparent that this social media platform is a fundamental asset to most blogshops. Instagram can be used to generate business leads, create awareness for a brand and bring in the sales your business wants. A demand that needs to be met by any website owner is to have their site responsive. From stores, to blogs, having a responsive site is much easier to manage and it meets every users requirements when views on devices of different screen sizes. As it’s functions served many websites well, responsive designed websites are now noticed as a ‘must have’ for a successful website. 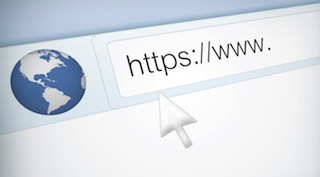 A website’s domain is equivalent to a company’s name. When choosing a domain, you would want to make sure that your domain name reflects your company’s image but at the same time it has to be easy to remember and easy to find. 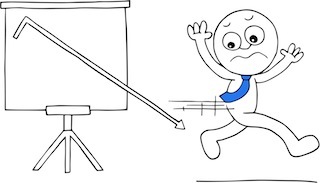 Is Your Site Chasing Visitors Away? Sometimes, in order to get the results you want you have to be greedy. Your store has to deliver before it receives. 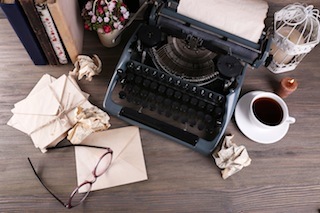 Though people might expect differently, in terms of the results they hope to achieve, ultimately, everyone wants both quantity and quality when it comes to newsletter signups. To be a leading ecommerce site, you would have to stay on top of your game by staying ahead of the competition. 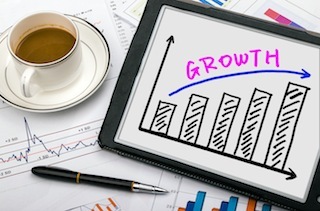 Being a favorable site amongst online shoppers is more than just branding. 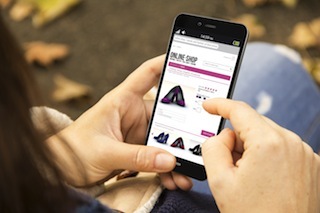 You would need to be able to close sales to be recognised as a leading online store. 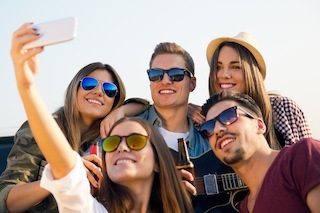 For this to happen, studies have shown that people feel disconnected with the brand and this can result in them not converting. People want to have contact with a real person before making a purchase. 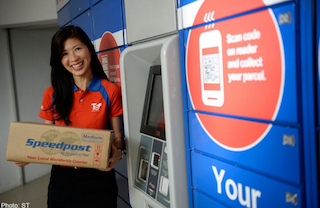 SingPost has launched a new way for shoppers to collect their e-commerce parcels. POPStation (Pick Own Parcel Station) is the new delivery option consumers can choose at checkouts of certain ecommerce stores. Not many merchants have this delivery option on their store yet but here are a few reasons why POPStation is going to become one of the best things that happened to both ecommerce retailers and shoppers in Singapore.